1. Tear off the silver tab to activate. 2. Slide clip onto back of until it snaps into place. 3. Insert the whole air freshener unit into the car’s vent blades. 1. Our quotation price is based on FOB Ningbo Port. 2. Offer valid:SIX monthes from the quotation date. 3. MOQ:1*20ft container,5000pcs per perfume on each item. 4. Payment:by T/T,30% in advance,the balance due at the sight of B/L copy. 5. Brand:Our brand"shamood" or customized. 6 Delivery:within 35 days after we receive the deposit and confirm all the designs or samples. 7. 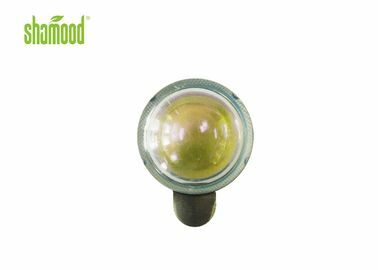 Standard Scent: various, there are four major styles: Flower style, Fruit style, Nature style and Design style, such as Vanilla, Lemon, Orange, Strawberry, etc. Your chosen is first. 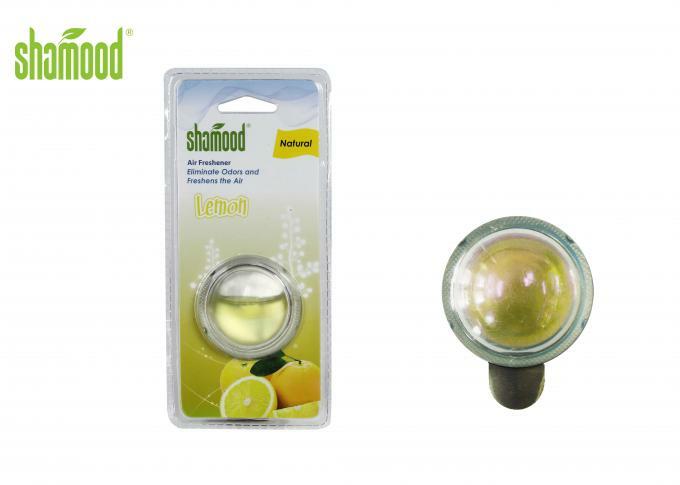 Shamood is devoted to produce aromatic products of high quality with the aim of covering air fresheners in every field and even popularize it all over the world. After more than 11 years hard working, we have the ability and confidence to let you choose us! !